Two Big Brand Innovative Coil Making Designs! You Need Them! 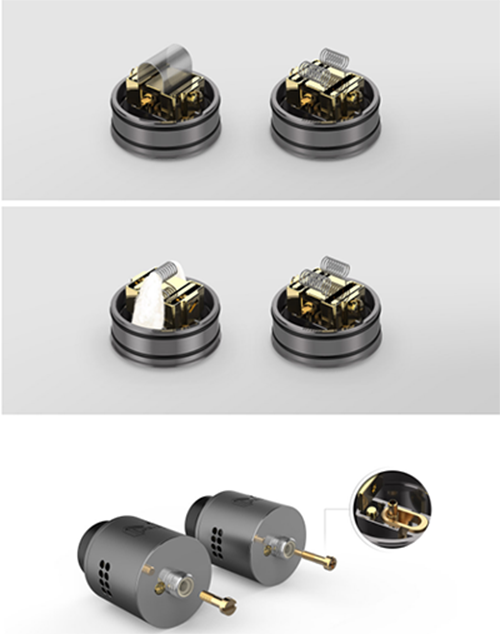 1,IJOY COMBO SRDA is the first pre-made coil RDA, which is a subversive innovation of RDA, with revolutionary significance. No need to build coils by yourself. 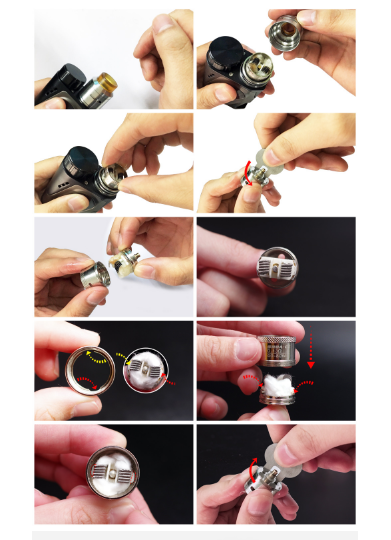 The COMBO SRDA can be disassembled, cleaned and replace the cotton with special wrench equipped to achieve the purpose of repeated use.You can have this first pre-made coil RDA just for $15.99. See how this item is working! 2,Mesh PRO RDA features an innovative postless clamp design, which compatible for both mesh wire builds and standard coils, and a deep juice well. In addition, the Mesh Pro includes a bottom feeding pin for those who enjoy squonking! Price: Please remember to login to get it! Which one do you like better? Please tell me! By the way, the giveaway for Digiflavor Mesh Pro RDA just left 14 days, please join us to win it for free!